The main function of this machine is to cut polyurethane foam and polyurethane remnant. The cutting ability of the machine is about 40kg/h. 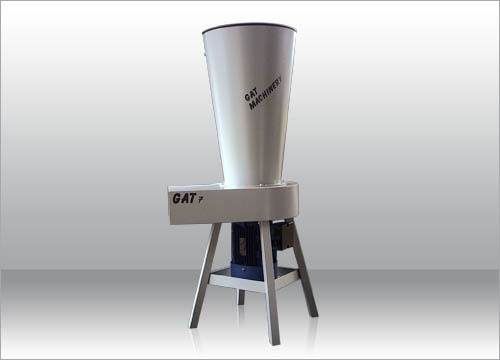 This machine is fully compatible with GAT 4 to transfer the cutting materials into the silo.